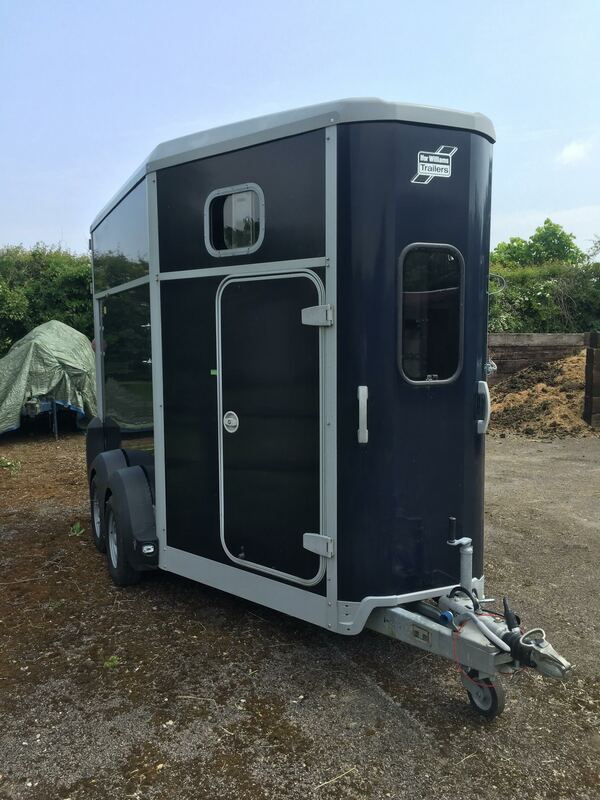 This virtually unused trailer is being advertised on behalf of our customer and was purchased new in 2014, it is finished in Navy Blue. 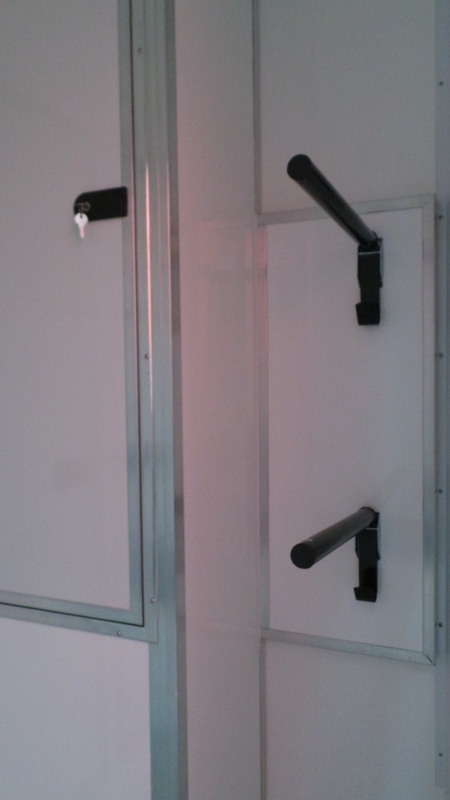 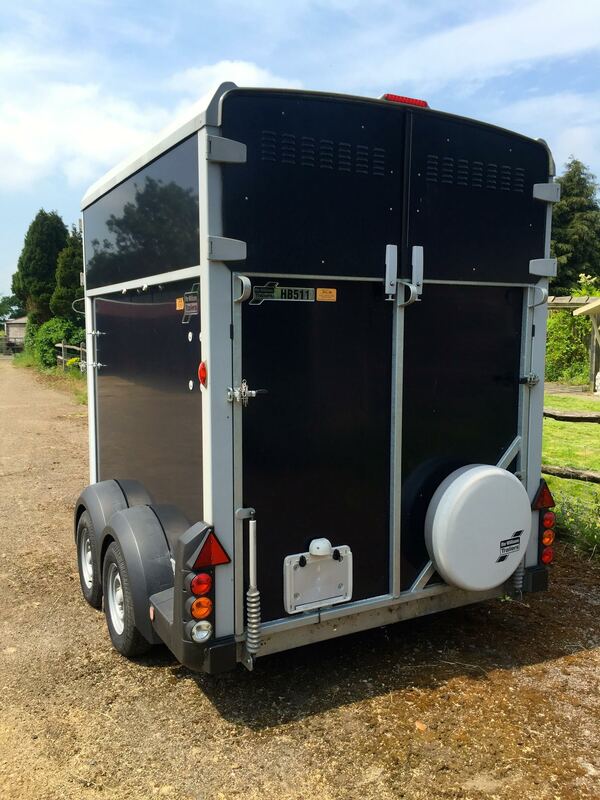 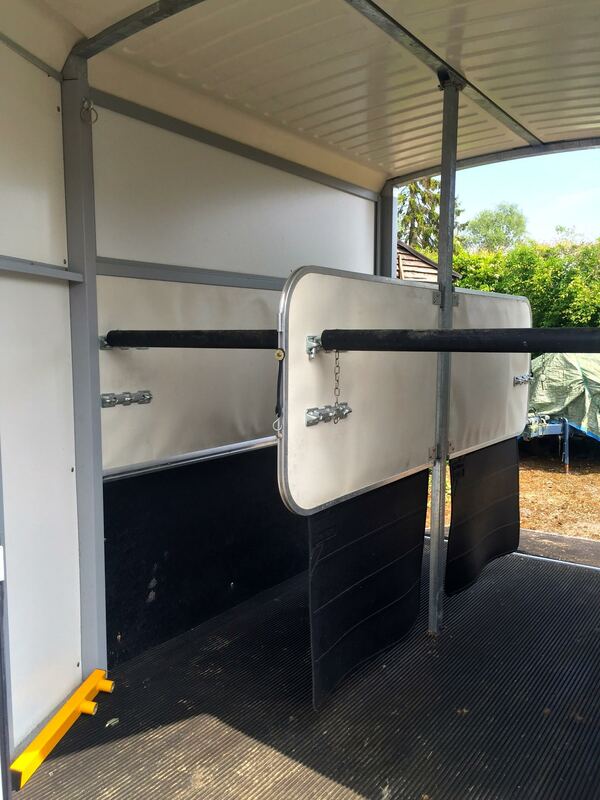 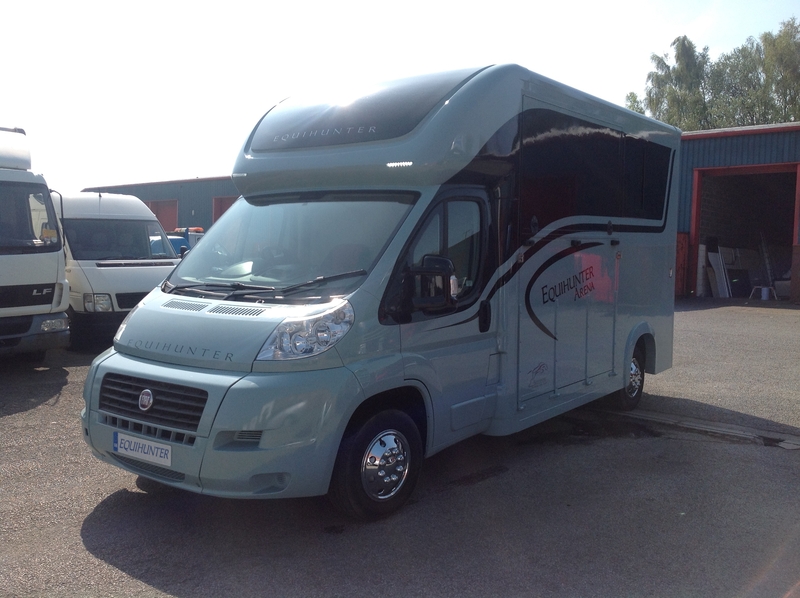 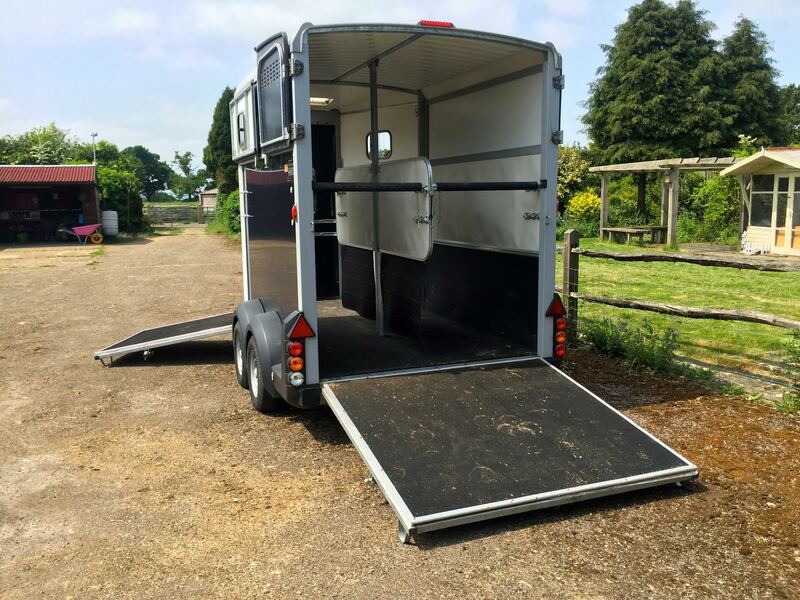 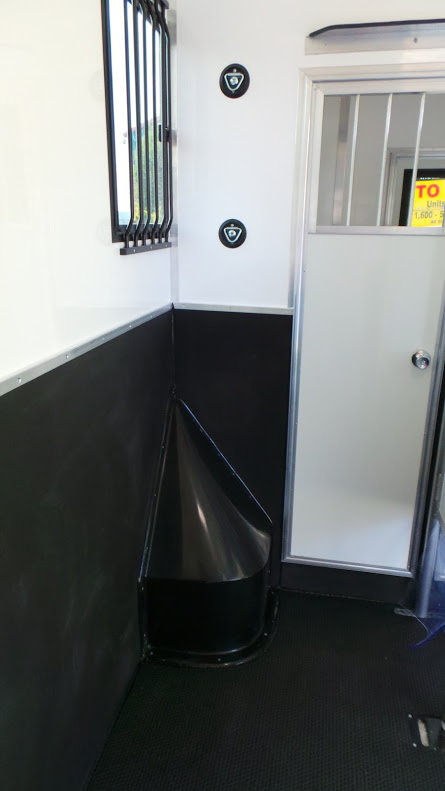 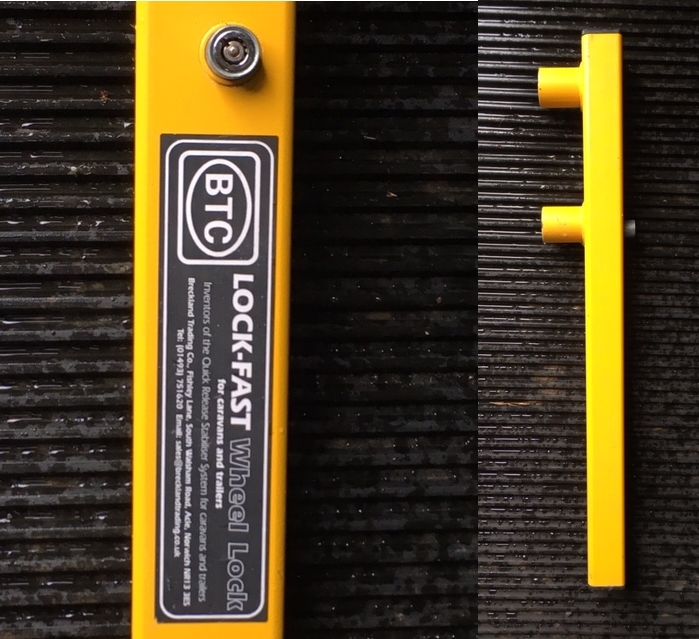 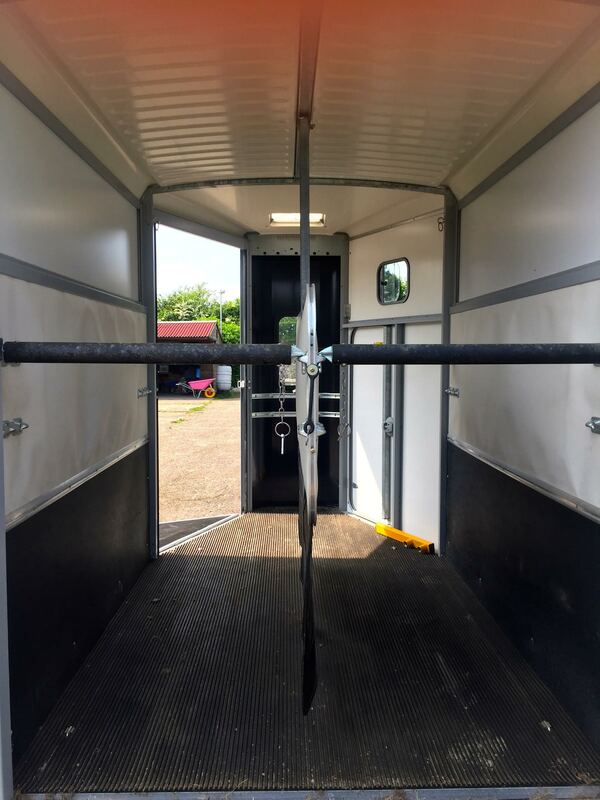 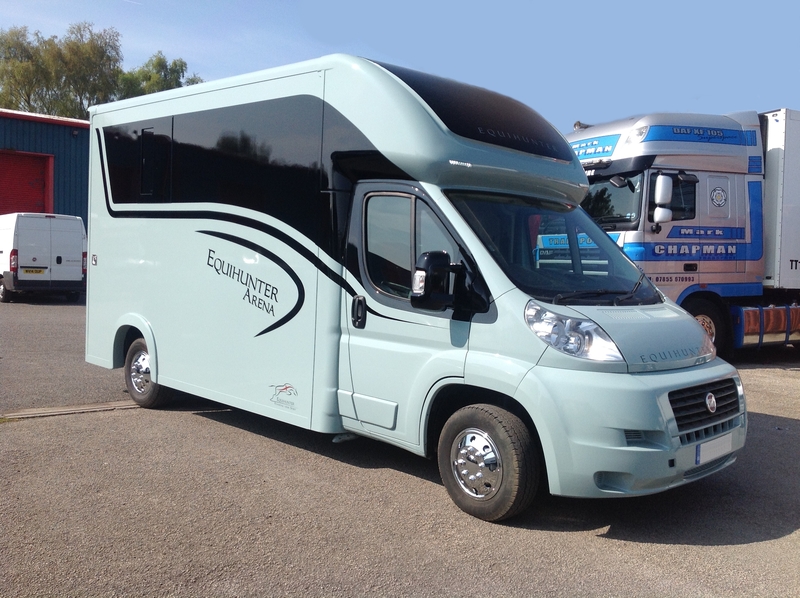 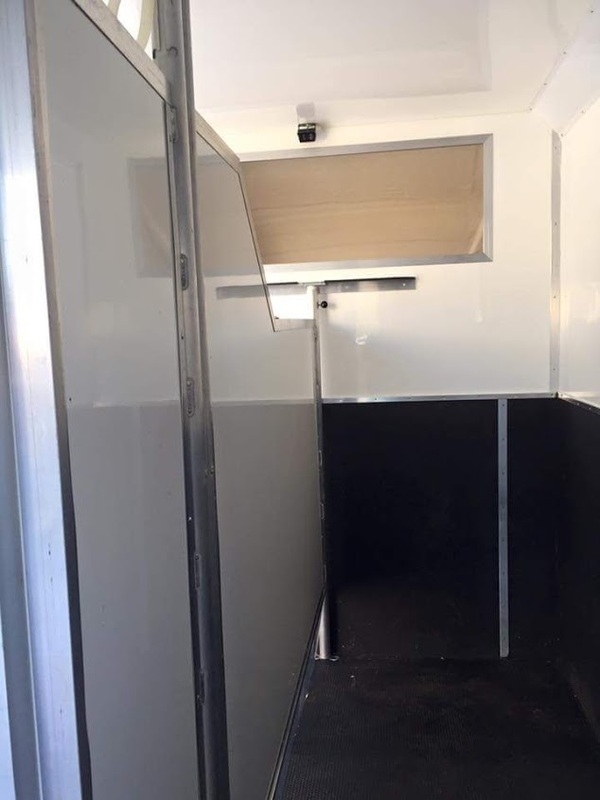 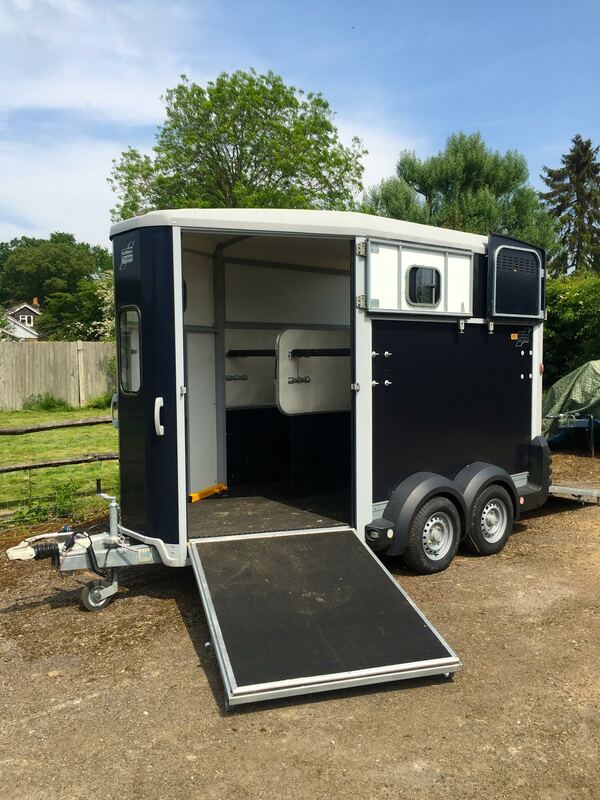 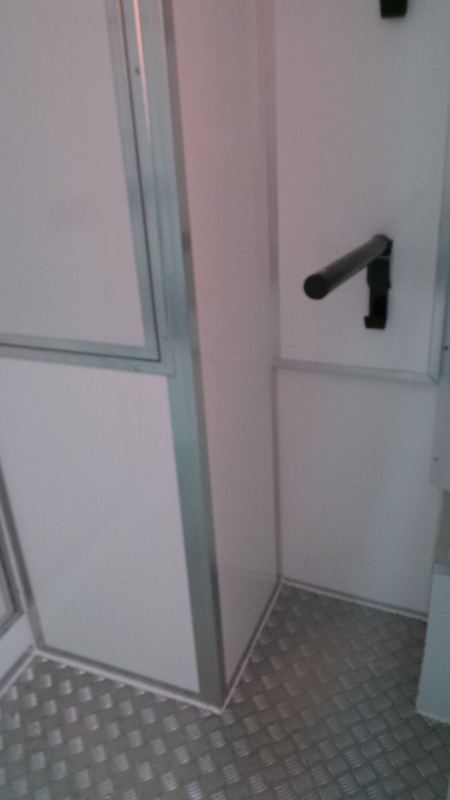 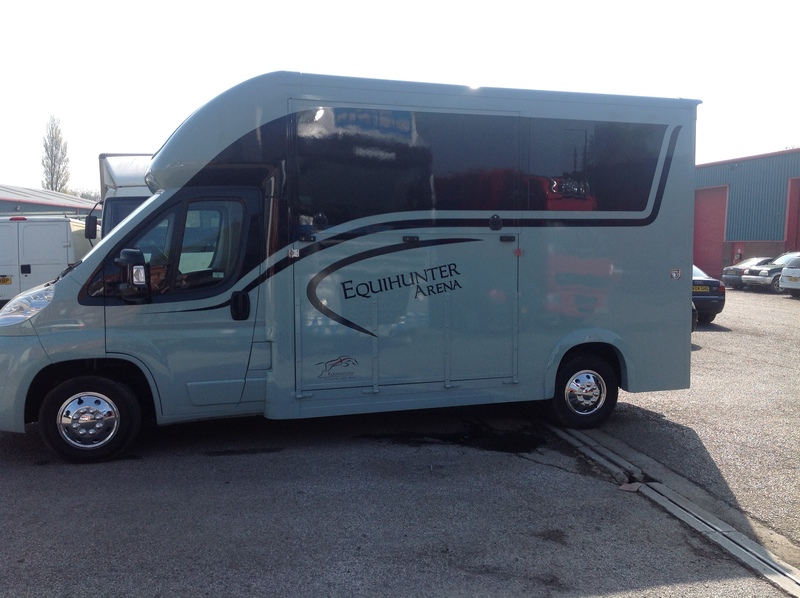 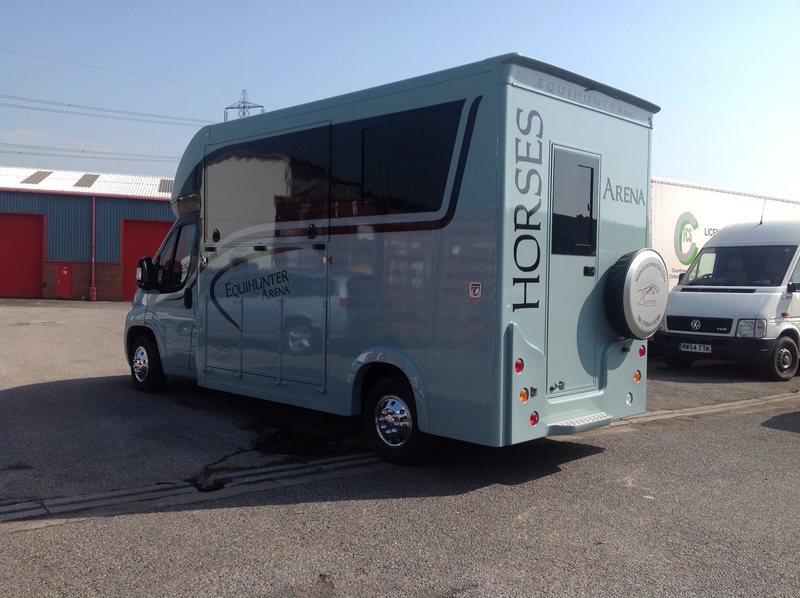 The Ifor Williams HB511 has covered less than 100 miles or so from new and has NEVER been used on the road with horses. 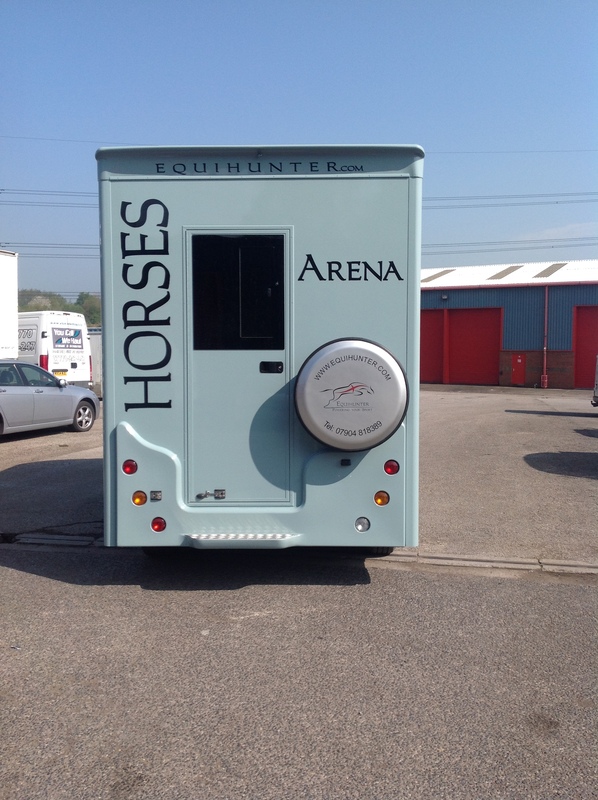 The only time horses have been in it, was for trial loading on a couple of occasions. 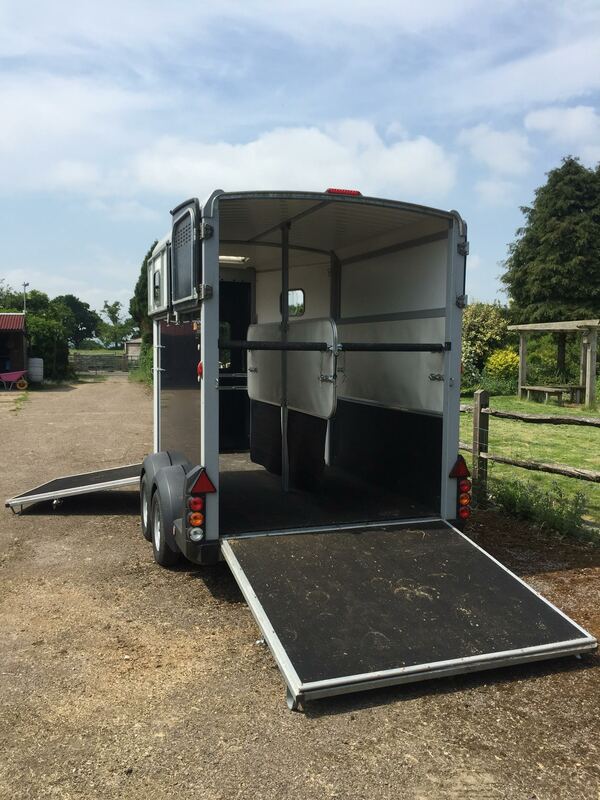 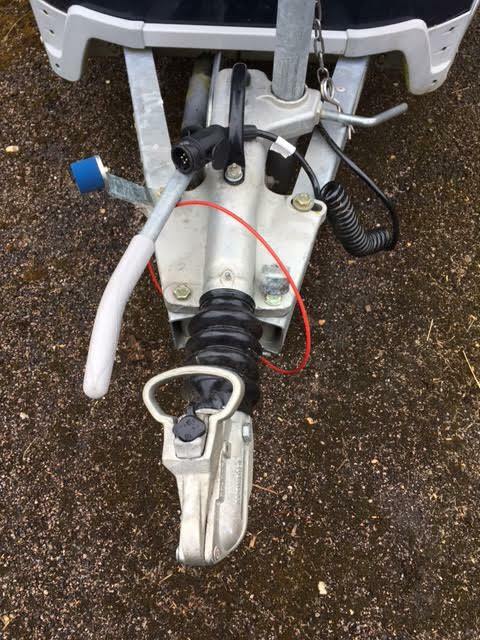 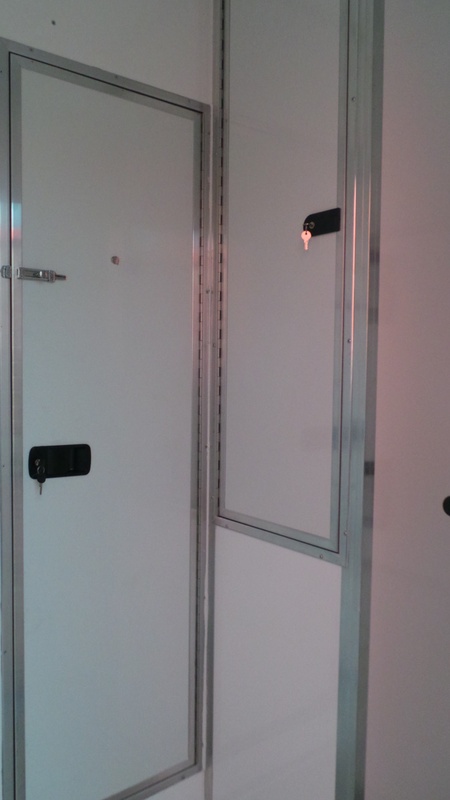 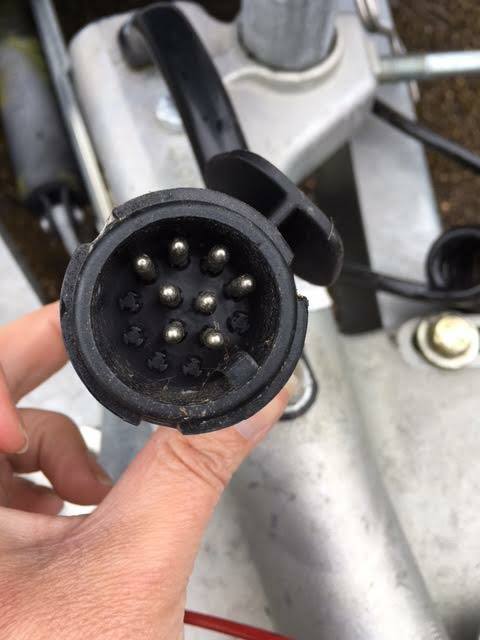 An annual service was carried out by John Page Trailers of Biddenden in Kent (the original dealer) just 12 months ago, with ABSOLUTELY NO USE SINCE THEN.